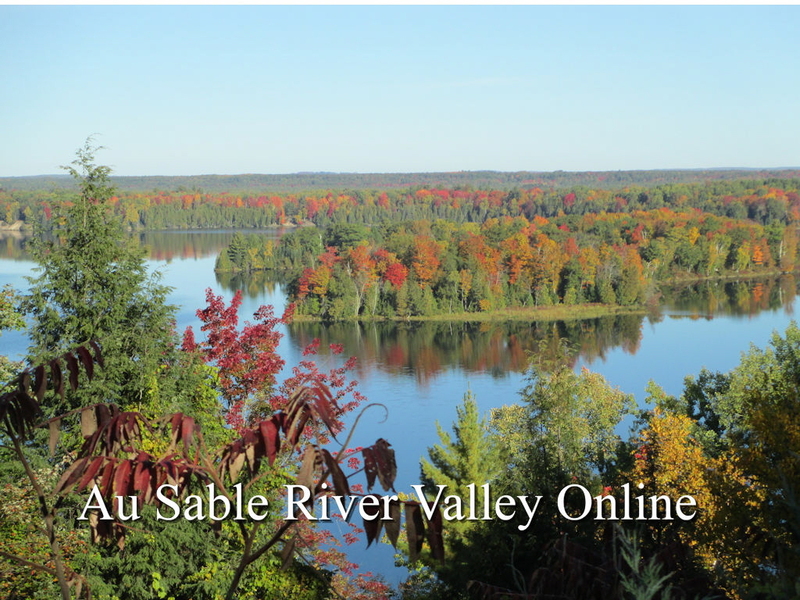 Basic listings in Au Sable River Valley Online are free of charge. Copyright © 2011-2019, All rights reserved. Enchanted Forest Web Page Design Service.